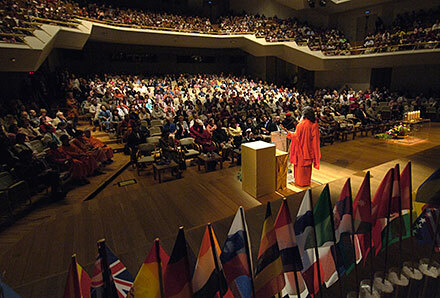 The 6th annual World Peace Summit under the auspices of the Sri Swami Madhavananda World Peace Council, in cooperation with the Slovak Yoga Union took place in Bratislava, on October 5-7. From October 13 to 15, Ljubljana, the capital city of Slovenia, hosted the World Peace Summit 2006. It was organized by the Yoga Union of Slovenia under the patronage of the Mayor of Ljubljana. More than a thousand participants came from all over the world, the highest representatives of states, distinguished guests, representatives of civil society, religious communities, environmental organizations, business people, scientists, educators, artists, members of Yoga in Daily Life, people of Slovenia, etc., attending as speakers, contributors and visitors and made a stand for peace. 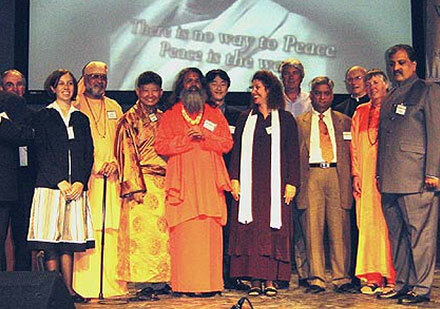 Peace candles were symbolically lit by representatives of different religions. 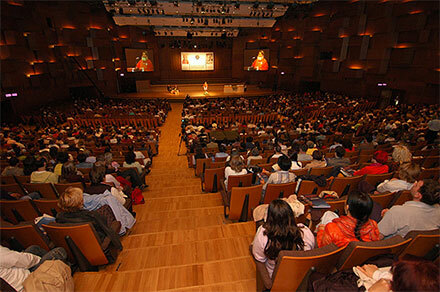 The first Peace Summit in Croatia, organised by Croatian Union of "Yoga In Daily Life", took place on October 9, 2005 in Croatia's capital Zagreb, in their biggest hall, Vatroslav Lisinski. The event commenced with the ceremony of lighting "peace candles", carried out by representatives of several participating religions. 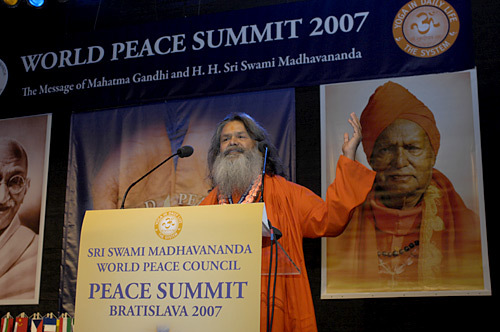 "Yoga in Daily Life" World Peace Summit and the message of Mahatma Gandhi were held in Brno in December in 2004 in the memory of His Holiness Dharmsamrat Paramhans Swami Madhavanandaji. More than 2000 participants from Europe and the rest of the world gathered around Mahatma Ghandi's peace message "Be the change you want to see" for similar reasons. The Asian-Pacific counterpart of Vienna's conference was held in Sydney a year later. 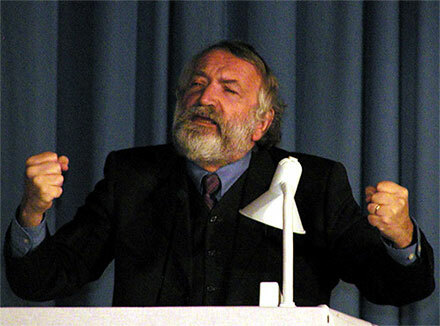 The World Peace Forum brought together more than a 1,000 religious leaders, politicians, environmental and humanitarian speakers from Australia and the rest of the world. They gathered in order to communicate practical solutions which can be adopted in everyday life to help to overcome the current peace crisis and release the state of peacefulness in everyday life.